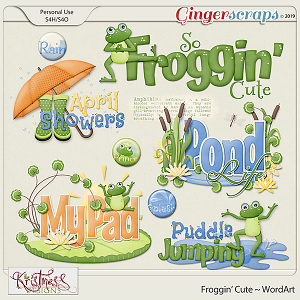 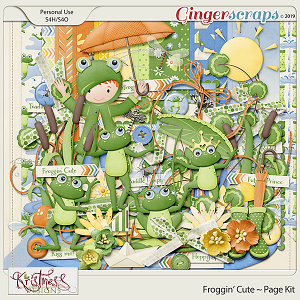 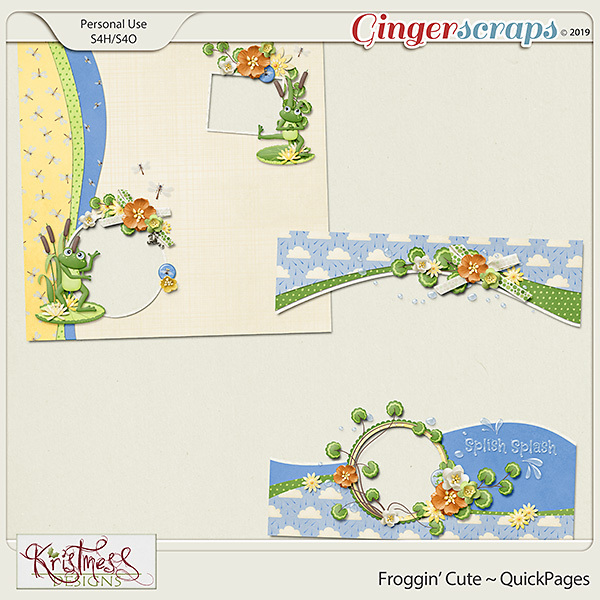 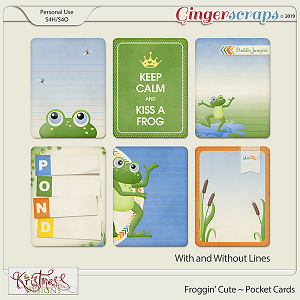 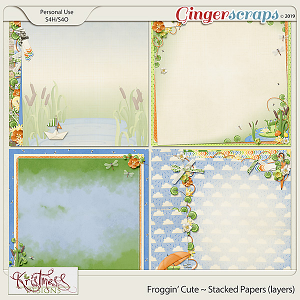 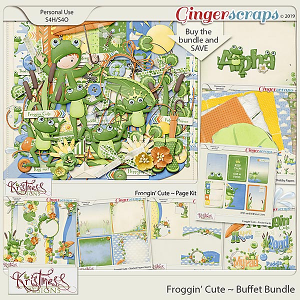 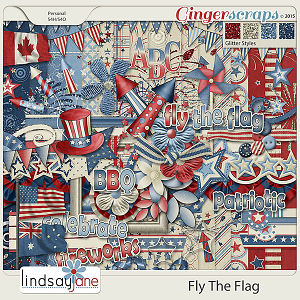 These toad-ally awesome quickpages were made using my Froggin' Cute Collection. 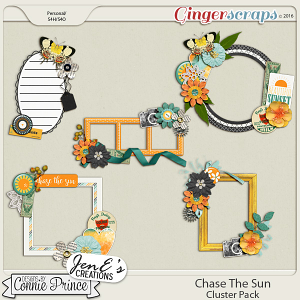 They are pre-made, ready and waiting for you to just pop in your photos! 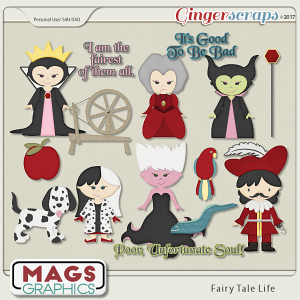 All created at 300 dpi for maximum printing quality. 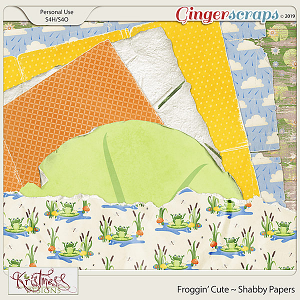 Realistic shadowing on quick pages.